It’s a very rare occurrence when once a residence becomes a commercial property; it ever stands a chance to return to its former glory. The attempt is being made at “The Meredith House” renamed in honor of William Bolling Meredith by Lee (Frerotte) Walker who recently purchased it. In staying with the historical theme of our kittanningonline.com site, I was also honored to be contacted by a descendant of the Meredith Family. She was gracious to provide photographs of the family residence and her recollection of visiting her grandmother Caroline (Meredith) Clayland as a child. The brick work of the residence is something that a mason probably could not duplicate today. The detail may go unnoticed by passing motorists, but walking past, it wouldn’t take you very long to see the remarkable elegance as described in the 1905 newspaper article. One of the most remarkable features that people familiar with the property mention were the beautiful flower gardens that occupied the residence. In this photo you can see the side yards steps which don’t appear in the original residence photo above and were added at a later date. A brief sketch on the W. B. Meredith Family is noted in the obituary. 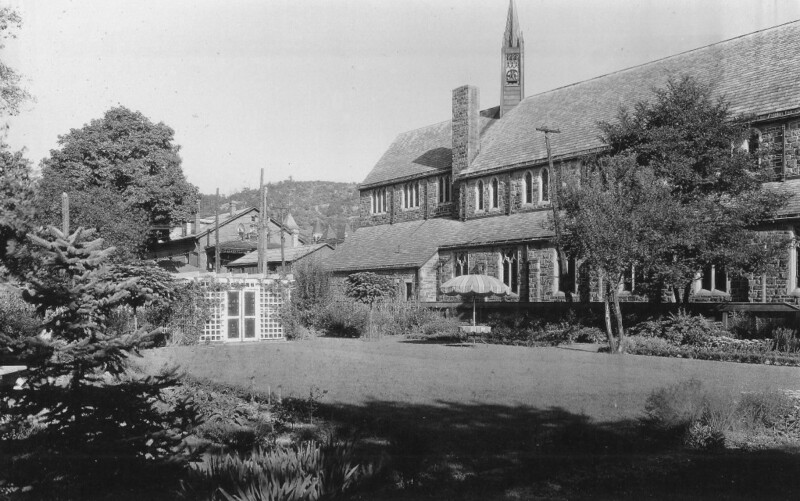 The residence continued to be lived in by daughter Caroline Clayland until she passed in 1954. 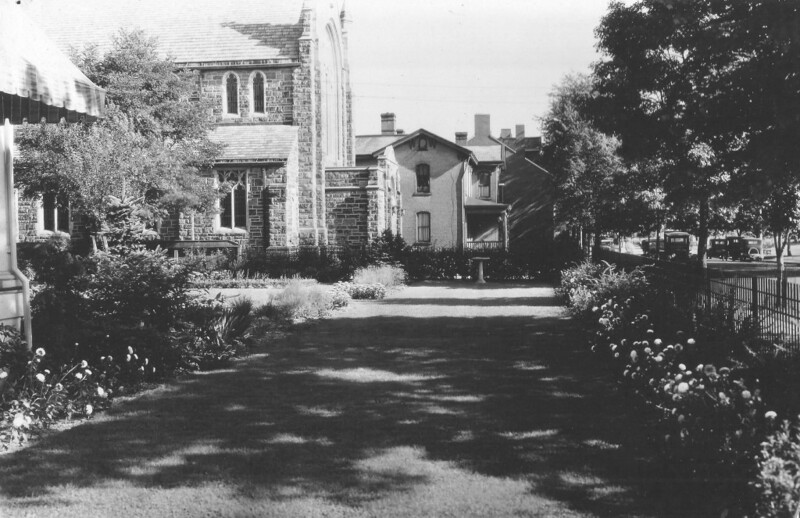 With help from the Kittanning Garden Club and a great gardener the lawn would bring a place of peace and tranquility. Some of the family members unfortunately didn’t get to share the anticipated completion of the new home and future memories. Eldest daughter Margaret Meredtih died in 1903 and soon followed by mother Eliza in 1905, before the residence was completed. The grandfather W. B. and daughter Caroline were able to provide joyous times for granddaughter Margaret Clayland who was born in 1912. They celebrated birthdays parties at the residence when visiting and spent time in the park across the street. 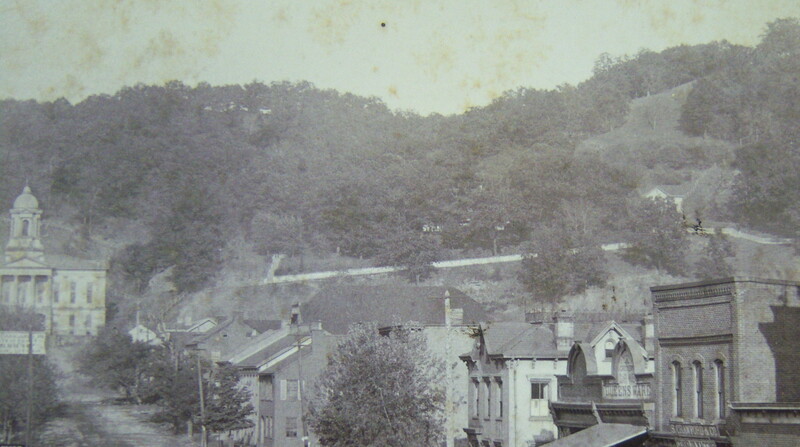 The photos shown below with Margaret and her father Dr. John Clayland portray some of those occasions in Kittanning. 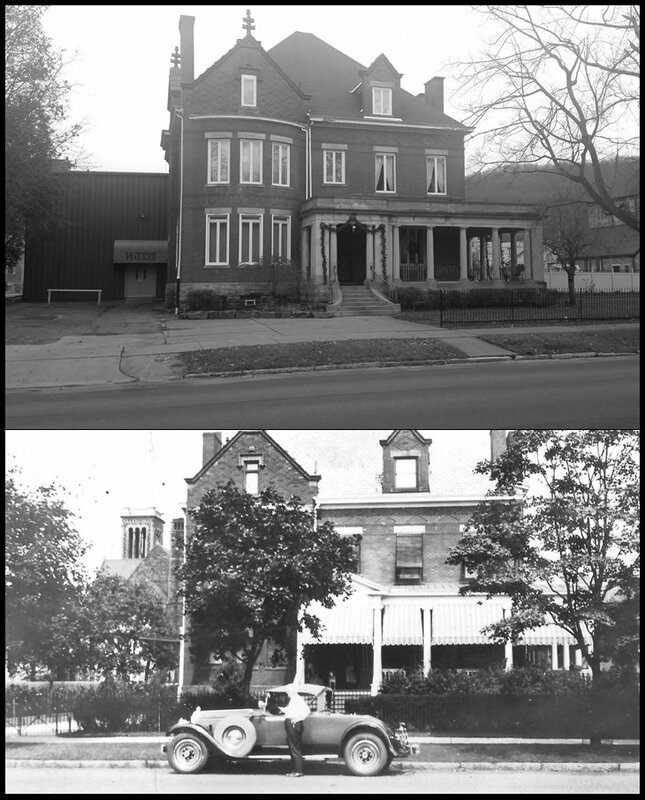 To give residents and visitors who are not familiar with the property a sense of it through time, I formatted some photos that are about 90 years apart in time. 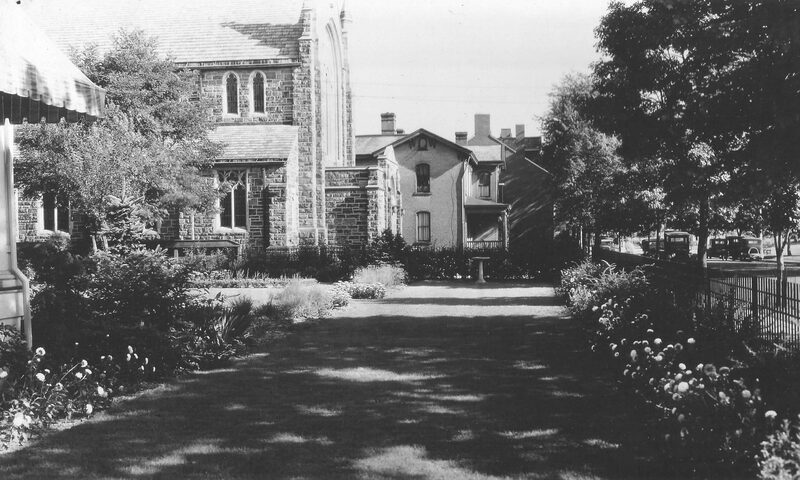 After the passing of Senator Meredith the residence was referred to as the Clayland House during Caroline Clayland’s time residing there. 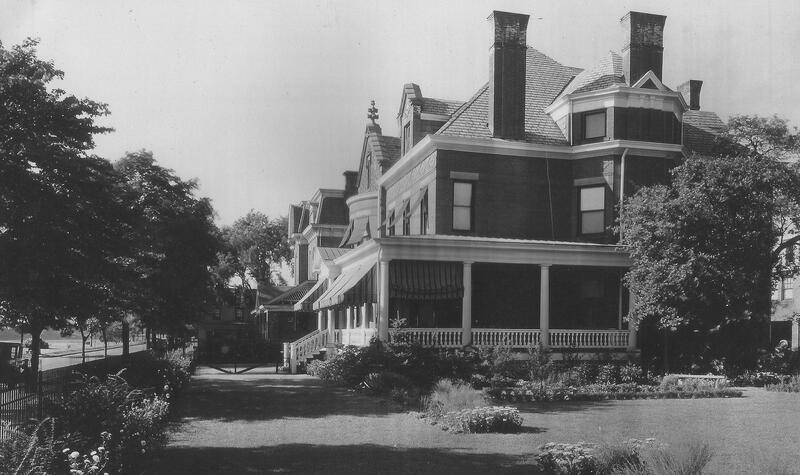 One of the photos shows the north side of the residence with a small porch and the driveway to the carriage house that was added at a later date. The detail of the driveway and flowering is another beautiful example of care taken of the property. In all of the years I went to the YMCA, I never once noticed the door to this former side porch. I had to make a trip to see if still present, which it is. The front view shows that nearly all the structural integrity is still in place today even after the transformation to a commercial property. The main structure lasted the life of the YMCA to show the superior construction methods of the day. The family prior to 1904 lived on a property above the courthouse, which had a long fenced road leading up to it. 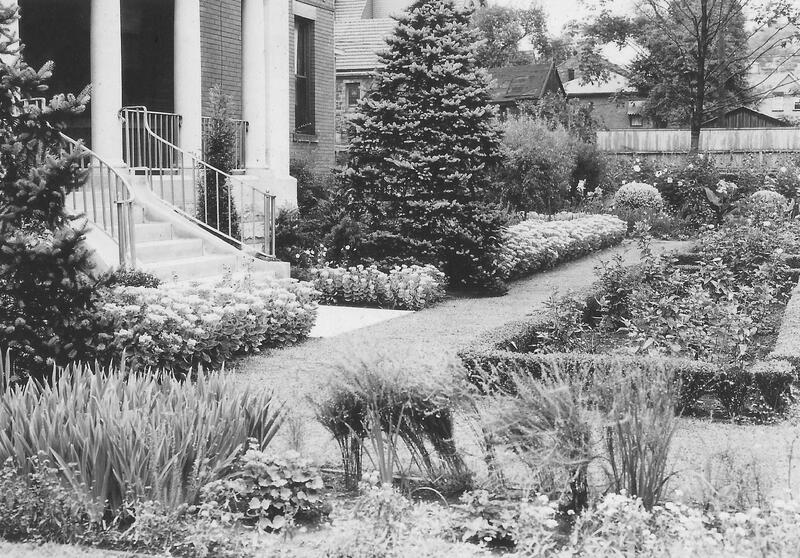 The house (at least into the 1950’s) was an apartment house in which the Mantini’s, Roncher’s, and other local families lived. Meredith Residence at 138 N. Water Street currently(2016) and back to a 1930 view with Dr. Clayland at his vehicle. 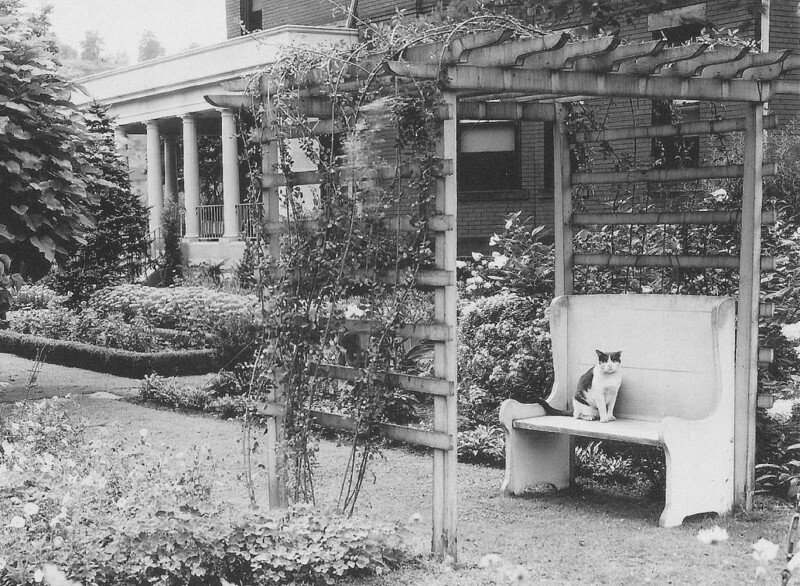 The north side porch with Margaret holding her cat. 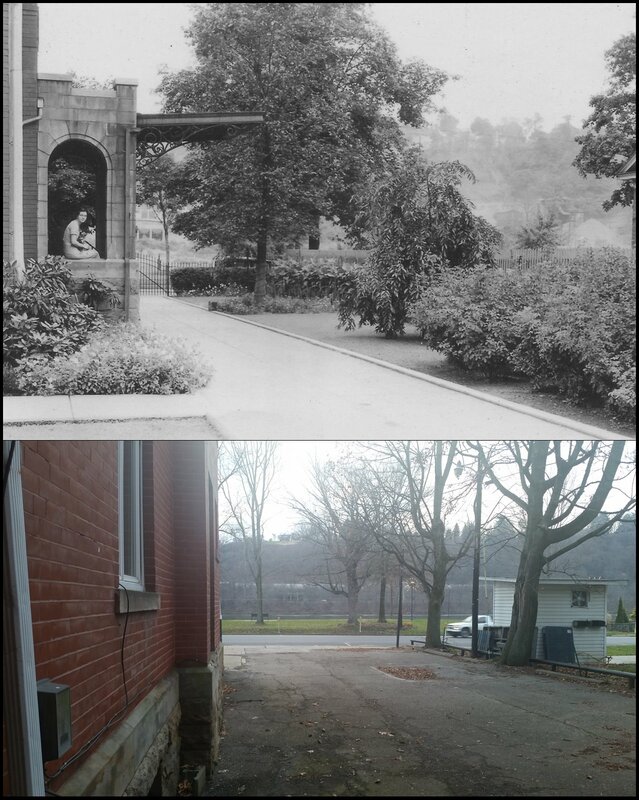 Also showing the once used driveway to the carriage house, then along with a current view. Margaret Clayland visiting Kittanning in 1918 standing on the cannon in the Kittanning Park across from the residence and riding “Prince” with her father Dr. John Clayland by her side. Older Photos are Courtesy of a Meredith Descendant – All Photos can be clicked for enlargement. Please respect ownership of these pictures and not transfer to other sites.